Chinese electronics major Xiaomi on Tuesday announced it has opened a record 500 retail stores in rural parts of India. Called Mi Stores and opened on October 29, these are similar to the bigger “Mi Home” stores currently operational in metro cities. “The company created a Guinness record for opening the maximum number of stores in one single day. Xiaomi plans to open 5,000 Mi Stores by the end of 2019 that will create nearly 15,000 jobs,” Manu Kumar Jain, Vice President, Xiaomi Global and Managing Director, Xiaomi India, told reporters of IANS. “This new business will forever change rural retail in India,” he added. Started with the online-only strategy, Xiaomi is fast expanding its presence in offline retail as well. 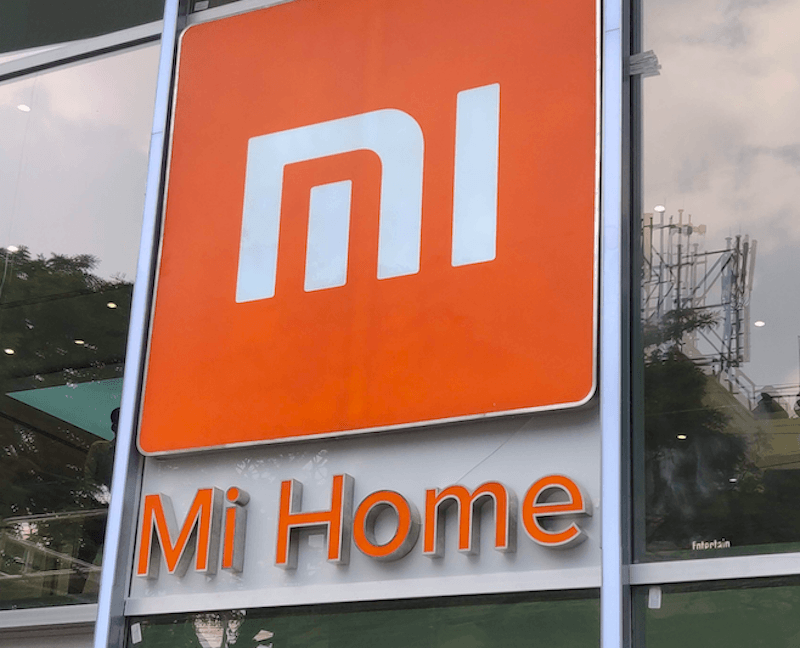 In September, the company launched its fourth flagship “Mi Home” experience store in the country, in Bengaluru, along with a new office. With the purpose of strengthening its offline network further, Xiaomi said in September it wanted to open 100 “Mi Home” stores in 2018 itself. The company grew to a new high on the back of its successful Redmi 5A and Redmi Note 5 Pro series and refreshed Redmi 6A, Redmi 6 and Redmi 6 Pro smartphones, said the report. But the eight-year-old company wants to be recognised not as just another smartphone company and it began working towards this mission in 2014. Riding on its robust sales in India and Europe, China-based Xiaomi on Monday reported a 49.1% increase in revenue for its third quarter of 2018 as net profit reached 2.48 billion yuan ($357.23 million).